Relax! 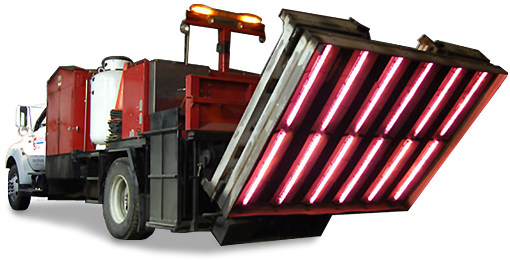 As your full service asphalt contractor and value-added partner Asphalt Management Inc. can handle all of your asphalt needs. 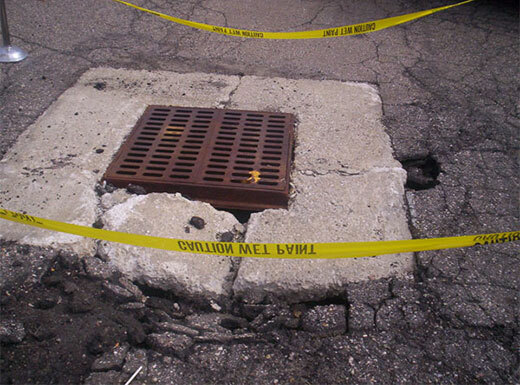 This planning process is a collaborative effort, customized based upon your budget and your unique needs to deliver pavement solutions and savings to your bottom line. 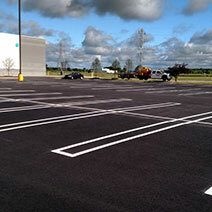 Our pavement experts will visit your site and complete a thorough evaluation to determine the best plan of action to correct existing problems and prolong the life of your parking lot. 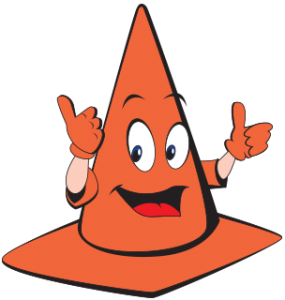 After the initial evaluation is complete, Asphalt Management Inc. will provide a written recommendation and a preventive maintenance plan to optimize the safety and longevity of your pavement. Recently someone asked me what I thought it took to build a successful business. I gave an answer based on what I have been fortunate enough to watch you do at Master Seal. You and I have worked together for over 20 years, based on a handshake. Master Seal has built a reputation that reflects your integrity. 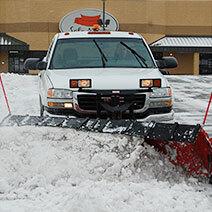 The staff at Master Seal is professionally trained and equipped with the best equipment in the industry. Customer service, expert installation and high-performance materials are what your customers have come to expect over the years. 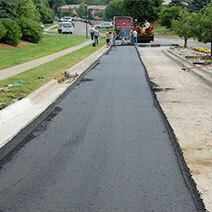 You continue to deliver and lead the market in pavement maintenance. Thank you for letting us be part of your success. 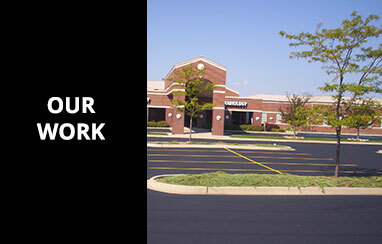 We have worked with Master Seal/ Asphalt Management for the past 15 years. 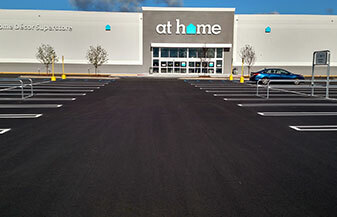 We have supplied them with concrete and also have had them do asphalt repairs for us. Brent and the staff have been great to work with over the years. 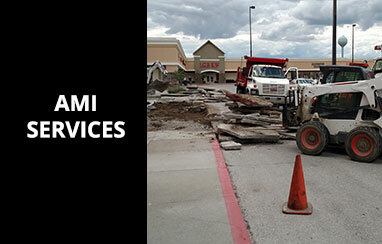 They always provide us with plenty of notice when ordering concrete. They turn our trucks around quickly and always order the appropriate amounts. 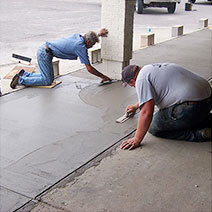 They have a great working knowledge of concrete and follow the latest industry standards in placing and finishing. In short, if you are looking for a company with an owner that takes pride what they do with a highly trained professional staff look no further. These are your guys. 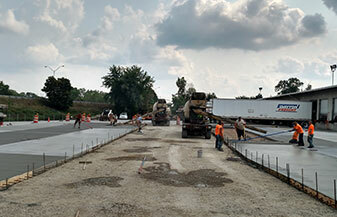 My name is Tony Rutger Vice President of SealMaster Pavement Products and Equipment located in Romulus, MI. 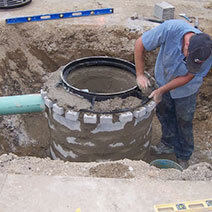 I have known Brent, Sonja, and their team at Asphalt Management Inc. for the better part of 15 years. 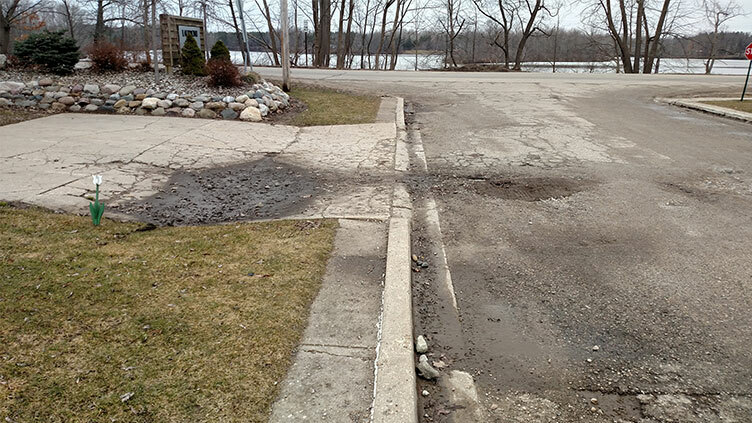 I deal with asphalt contractors, municipalities, and Property Management companies all over the state of Michigan. 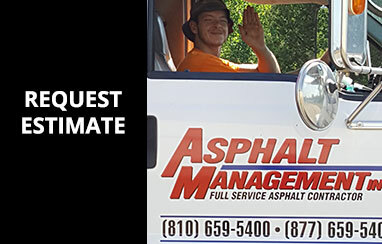 It is easy to see why Asphalt Management Inc. continues to set themselves apart as one of the premier Asphalt Contractors in Michigan! Attention to detail, quality products and services, and the right people and equipment are who they are, and what they do! 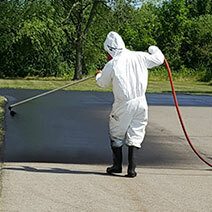 If you haven’t experienced the Asphalt Management Inc. different do yourself and your property a great service. 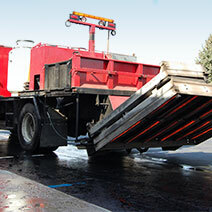 Asphalt Management Inc. the Smart choice. 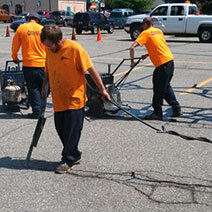 Through our years of experience, we know the proper techniques to prepare your pavement and utilize equipment to ensure your satisfaction and high-quality results. 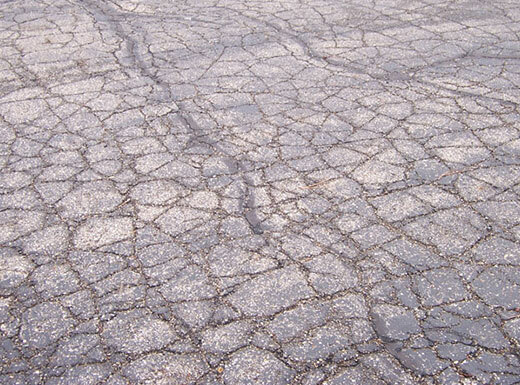 The professionals at Asphalt Management Inc. have been a quality asphalt contracting business for over 20 years and are trained in detecting and repairing pavement defects ranging from base failure to crack repair.